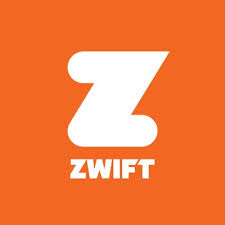 V-Sprint are proud to introduce our Zwift workout sessions. Our first V-Sprint program was created by Jim Varnish, a 12 week program aimed at high level efforts that require the riders to concentrate and commit to each element. These are great sessions to increase speed endurance, recovery and power. With the efforts increasing and recovery reducing, these are challenging sessions enabling you to cope with lactic acid build up help to maintain speed. We recommend an FTP test first or at least have an understanding of your capability. There is a special award for any members who complete all 12 weeks! Instructions to import Custom workouts to Zwift can be found here or ask in the WhatsApp group if you need help.